First class Carpet Cleaners recommend and only use Steam cleaning method (hot water extraction, fast drying approximately 3 hours) as the most effective way to completely clean your carpets and furniture. 1. A inspection of your carpet cleaning and troubled areas is conducted and then a pre-vacuum is completed to remove all excess dirt. 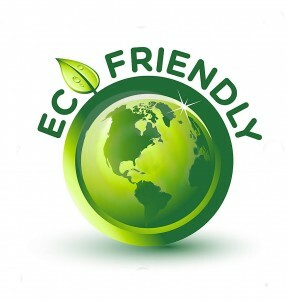 We then apply a pre-spray of environmentally non toxic Carpet cleaning chemicals. 2. Then using clean hot water rinse by way of extraction and the latest equipment we thoroughly remove all the soils, grease, stains and spills from the carpet or furniture leaving it cleaner, softer, and lasting longer. 3. Finally we deodorise and groom your carpets for FREE to give it that brand new and fresh look. First class carpet cleaners are very proud of the products it uses for cleaning. 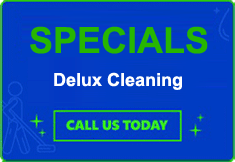 ​For a Limited time only first class is offering all gold coast and Brisbane our exclusive carpet cleaning and half price pest control ​Our company only employee’s professional carpet cleaners to work with and we only use the latest equipment and advanced carpet cleaning methods to ensure a better result for your carpet cleaning service. Be Quick Limited Time Only! First class carpet cleaning is also offering free stain removal and deodorising with all carpet cleaning bookings. 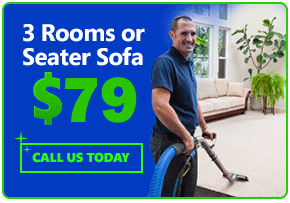 Our carpet cleaning method is the well acclaimed highly effective hot water steam extraction unlike our competitors who use the dry carpet cleaning method we use good old fashioned Steam water do bring your carpet cleaning job back to new. First class Carpet cleaning uses both truck mount carpet cleaning and portable Carpet cleaning machines for all jobs so your carpet cleaning is a first class experience. ​First class carpet cleaning offers warranty on all our work and guarantees all your carpet cleaning will be done to a first class carpet cleaning experience.